Get Christian finance help and advice for debt, budgeting, and money management. 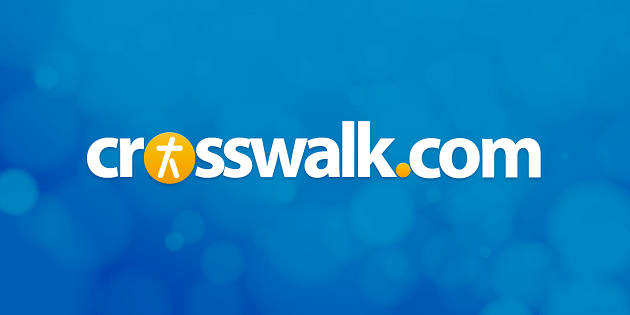 Biblical stewardship advice for Christian financial help, debt resources, tools and much more at Crosswalk.com! Financial Knowing or Financial Doing – Where Are You Today? Are You Experiencing Financial Insanity? Are You Content Right Now?